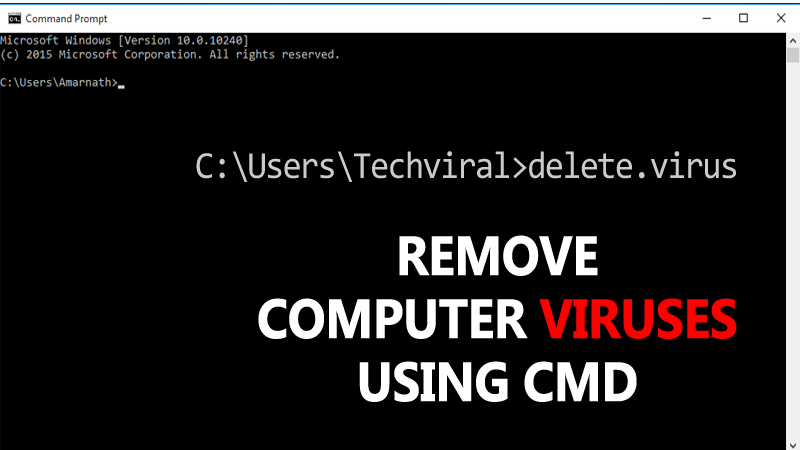 We are here with a cool trick on removing computer viruses using CMD (Command Prompt). Follow the full post to know more about it. Today virus can penetrate in our computer through numerous ways like through internet browsing, from USB devices and also by installing some infected software. These viruses make our computer operate slow and also some of the dangerous viruses can steal our data. These viruses can also contaminate our operating system too. So the better choice is to remove these viruses as soon as possible. There is the unconventional method to remove a virus from a computer system which includes antivirus programs and firewalls etc. But today we are discussing here a method by which you can easily Remove Computer Viruses Using Cmd. The method is simple and straight. Just read out the below post to proceed. Actually, the command prompt is a utility program that has an access to reconstruct all the system files, and in this method, we will be using the same access of cmd. This method works on attributes removing which can be one reason of virus. As the most probable reason for the virus to come into your computer is through USB device. So this method works perfectly on USB to remove its viruses and secure your computer. Step 1. First of all, click on Start and type cmd. 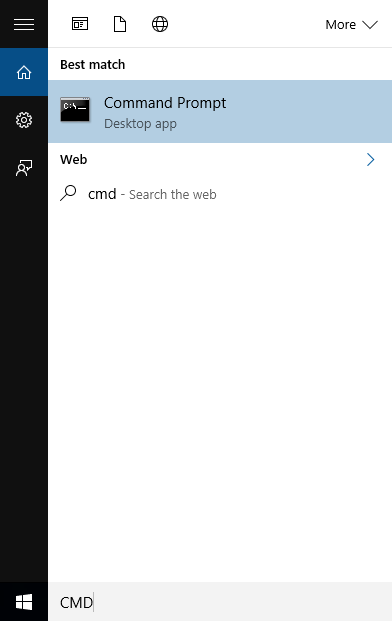 Now right click on the cmd icon and select run as administrator. 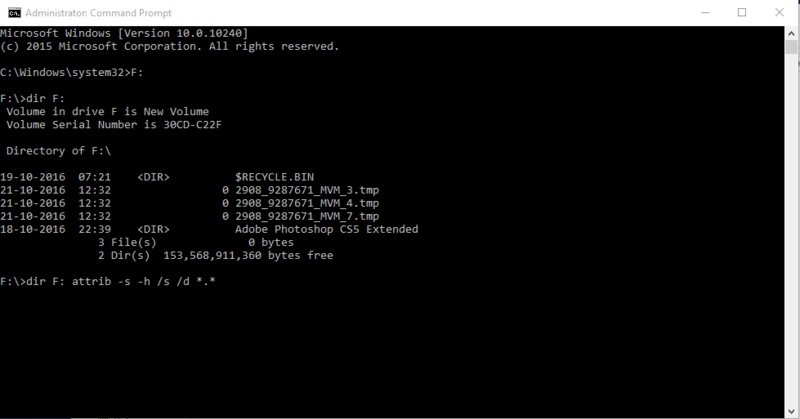 Now command prompt window will open, now select your drive from which you want to remove a virus. Step 2. 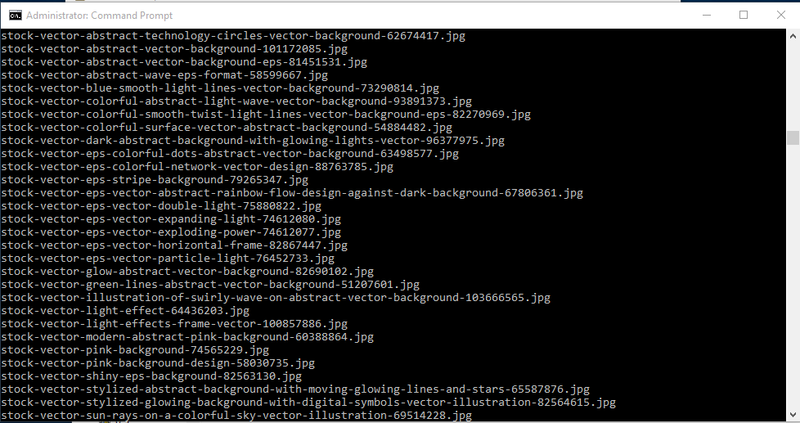 Let it be drive F. Now you have to select Drive F in CMD, for that you need to type “F:” without quotation on CMD . Step 3. 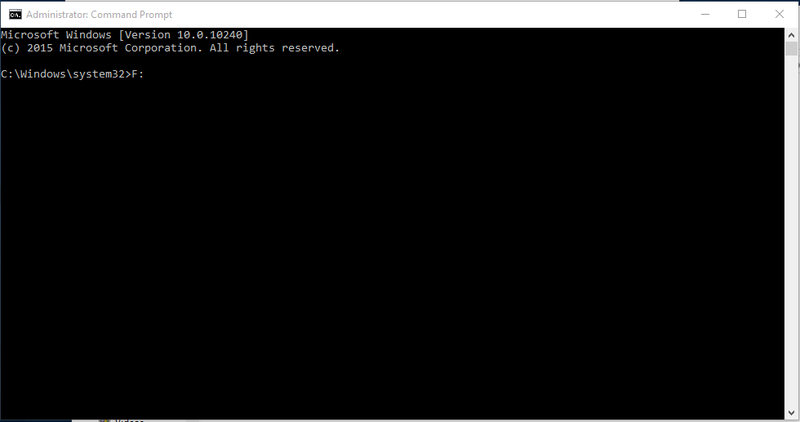 Now in the very next step, you need to type “dir F:” in CMD and Hit enter. It will show you the directory of F drive. Step 4. So now type “dir F: attrib -s -h /s /d *. *” Now type then press enter. Note: Capital F is the considered as the drive to be checked you can change the drive according to your needs. Step 5. 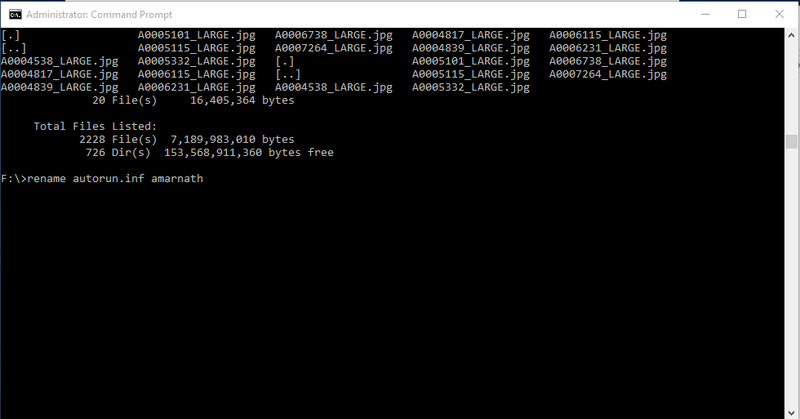 Now the command prompt will explore your selected drive and will load all the files on your drive. That’s it now you can access your drives without affecting from viruses and can delete it from there. If you want to delete any file that contains virus you can type in the command “del.autorun.inf” here replace autorun.inf with your file name. So above is a the-the method for How To Remove Computer Viruses Using CMD Command Prompt. By this method, you can easily remove even malicious viruses that can corrupt your operating system too. This method is very cool and efficient and doesn’t require any software just only a simple utility program of your system and simple cmd tricks. Hope you like the post. Don’t forget to share it with your friends.